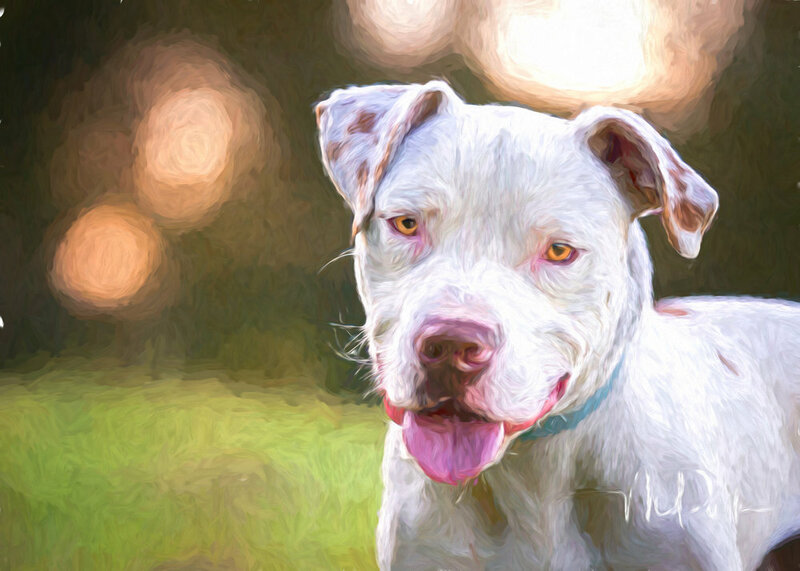 Capture your pet’s beautiful spirit with these custom e-paintings. Each finished piece is a work of art, perfect for displaying in your home or office. Commission painting now. 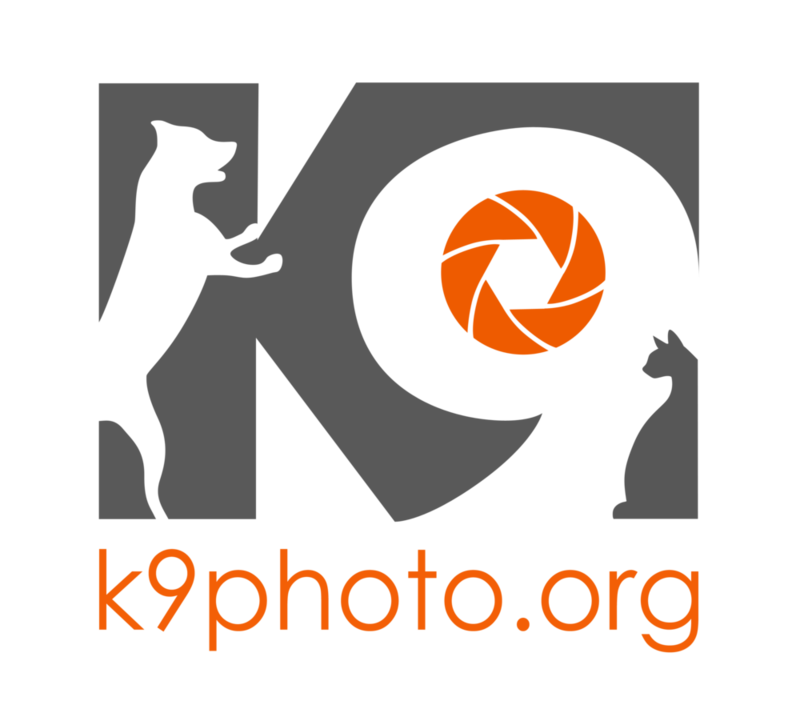 Click the orange EMAIL button below and send us a high-quality photo of your pet. 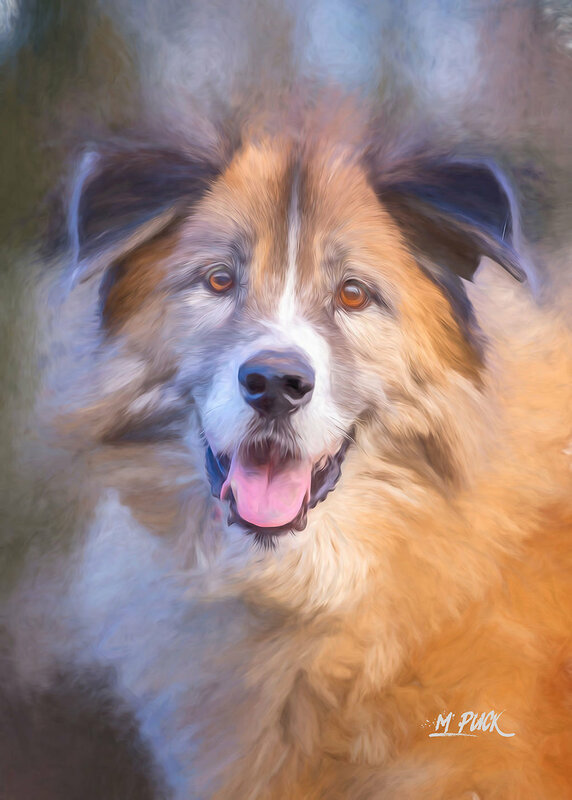 Within 48 hours, we’ll send a quote for creating a unique e-painting on a gallery wrap canvas. The quote will list some of the most popular sizes and canvas framing options. Accept the quote and make your payment via Paypal. 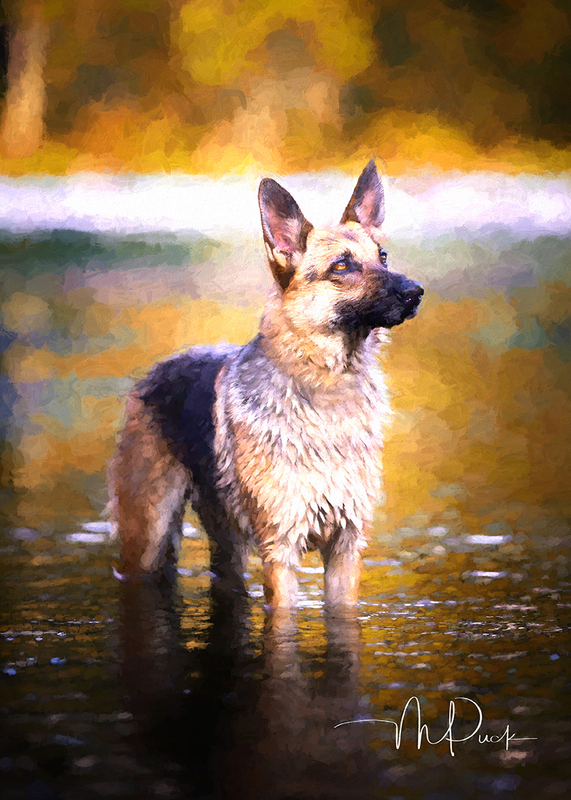 Once we receive payment confirmation, we’ll sharpen our e-brushes and create one-of-a-kind art work for your home. Please allow 3-4 weeks for the delivery.